Acts as an anti-apoptotic factor and its absence increases cell death under normal and stress conditions. 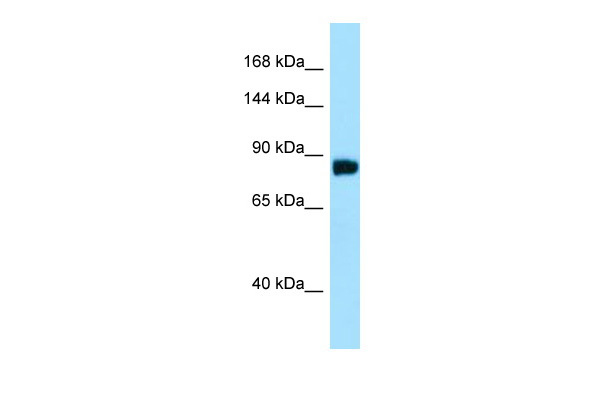 Can induce cell cycle arrest in the G1 or early S phase and this activity is independent of p53/TP53 . Cytoplasm. Nucleus. Note: Accumulates in the nucleus in response to stress .